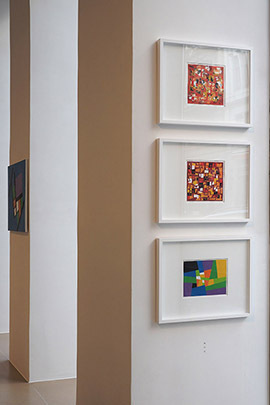 Our special exhibition is focusing primarily on the work of Canadian painter Robert Leprohon. 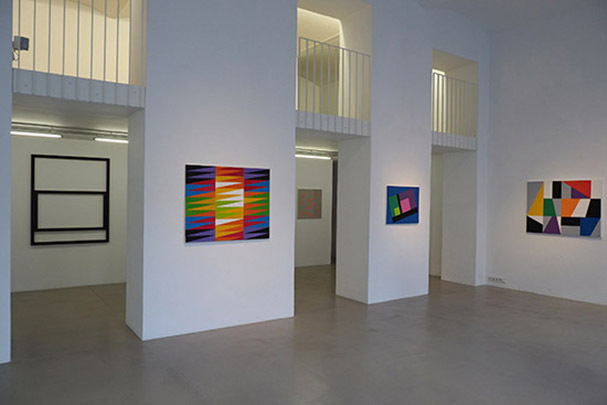 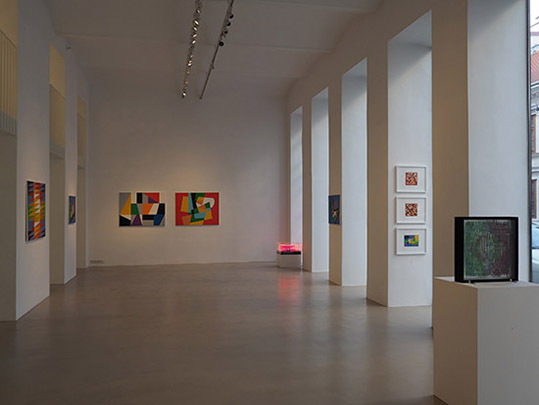 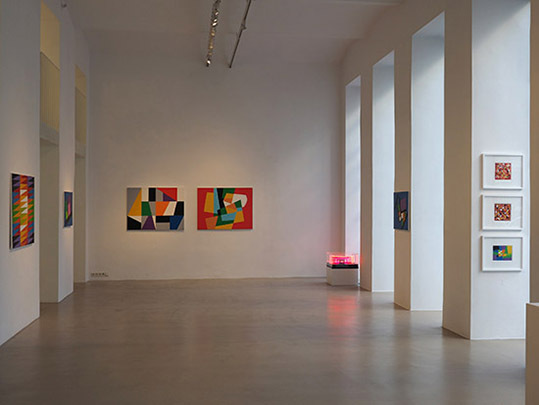 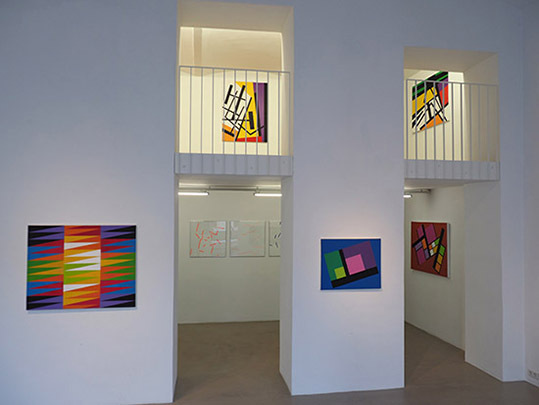 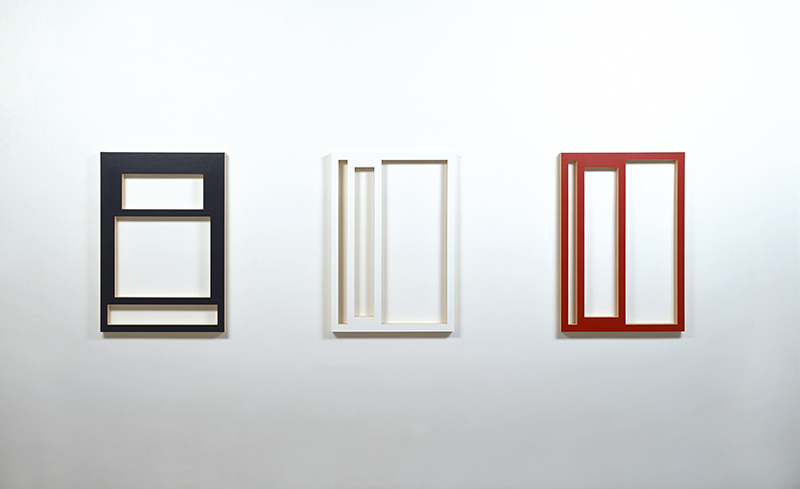 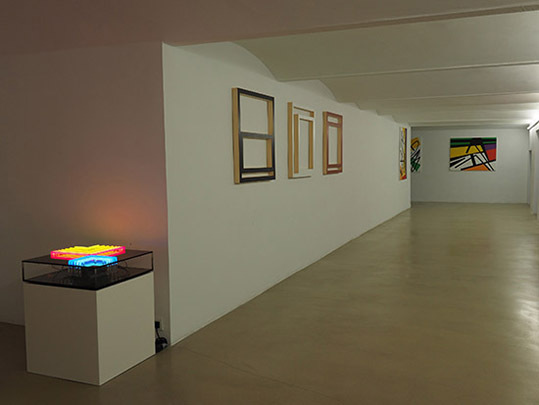 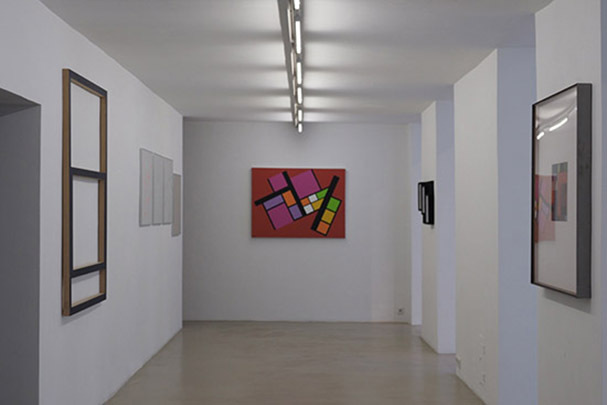 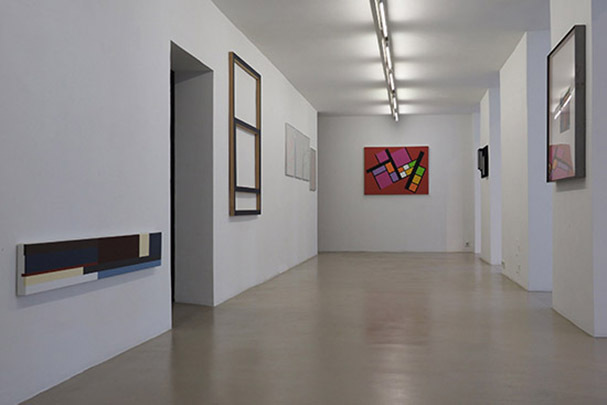 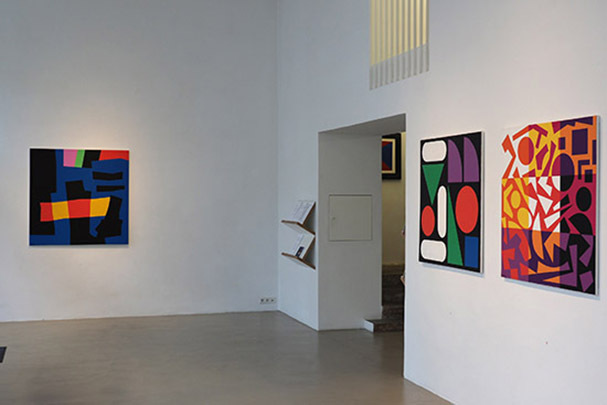 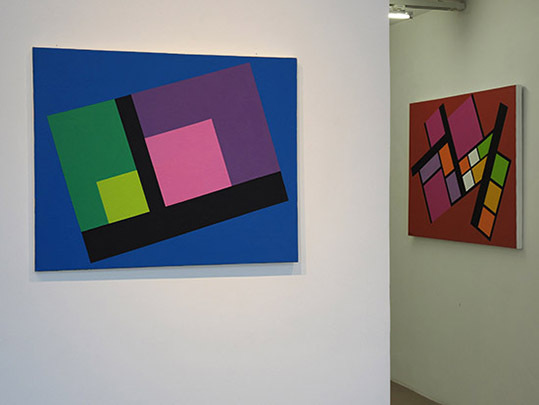 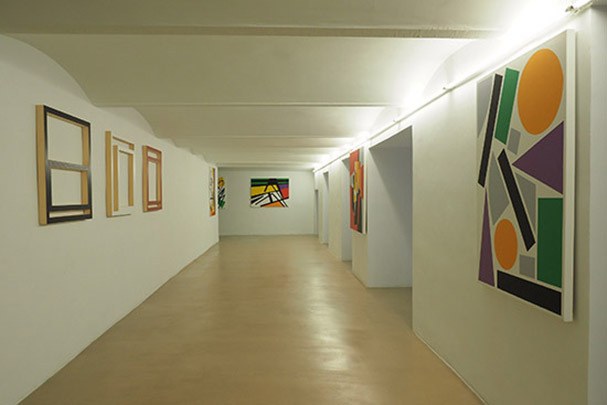 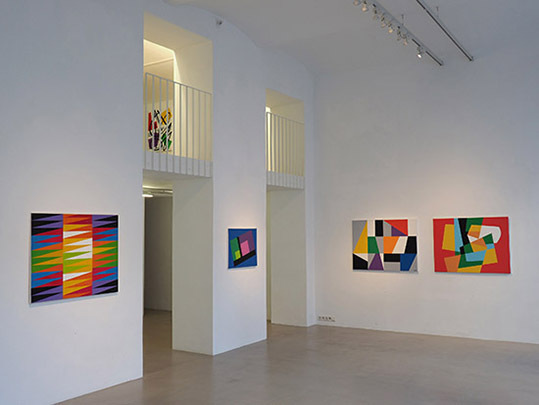 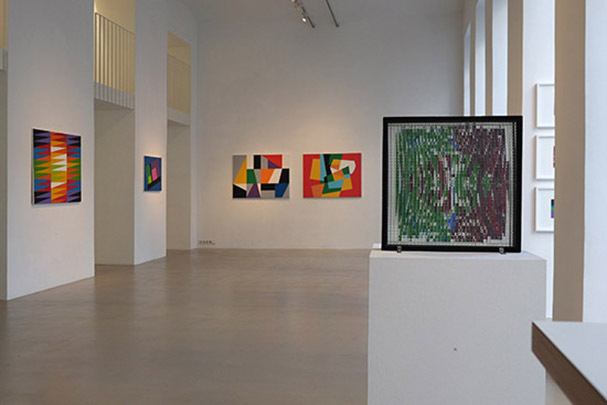 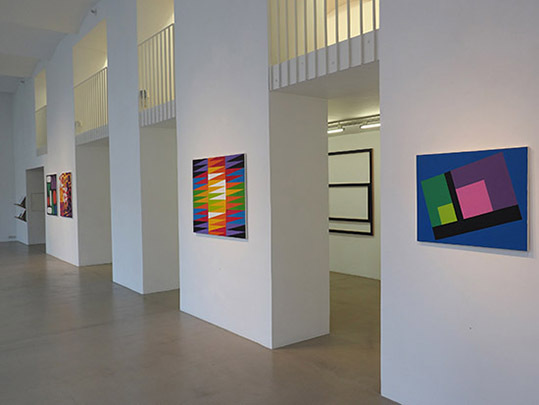 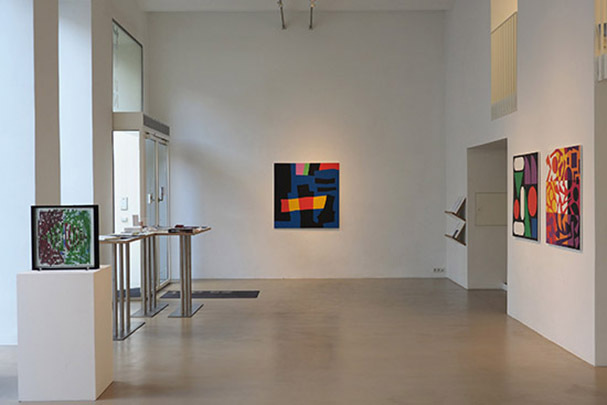 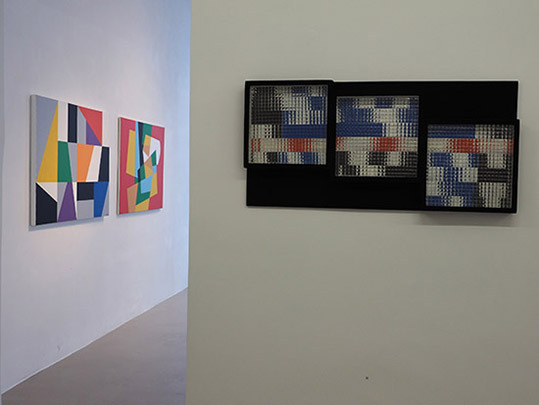 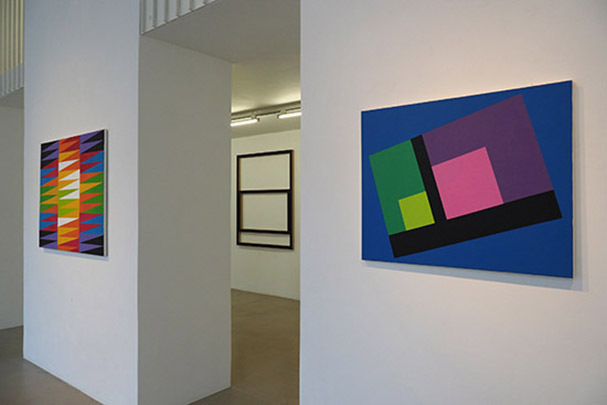 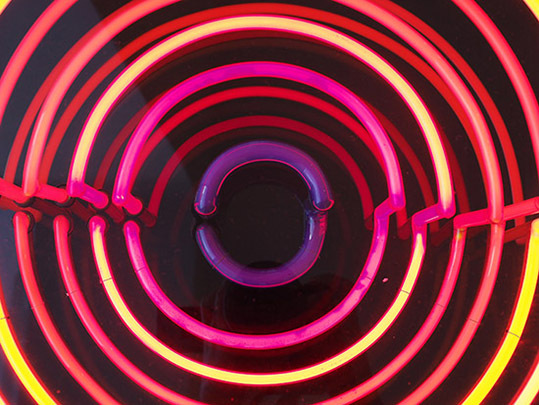 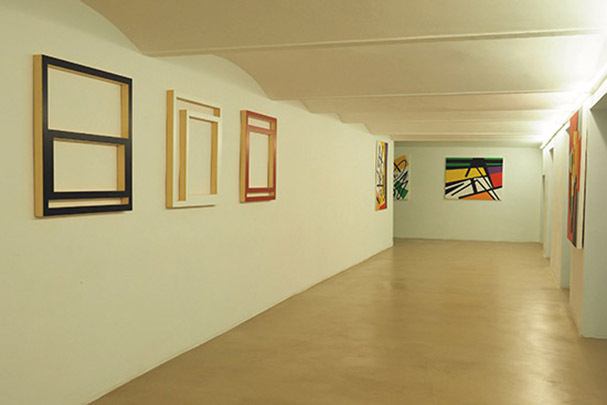 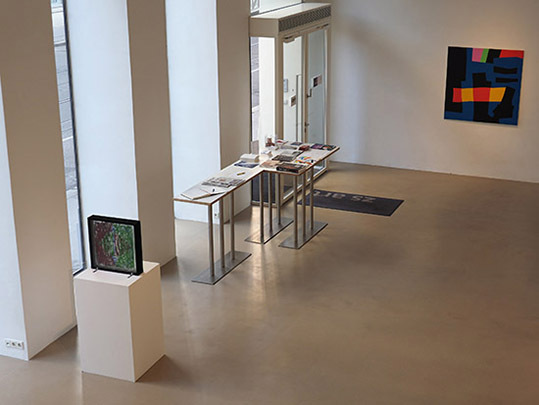 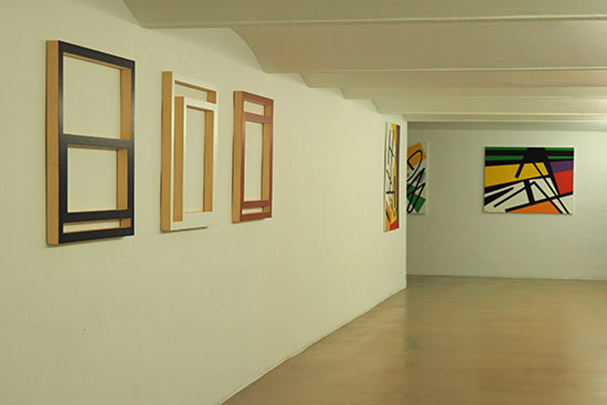 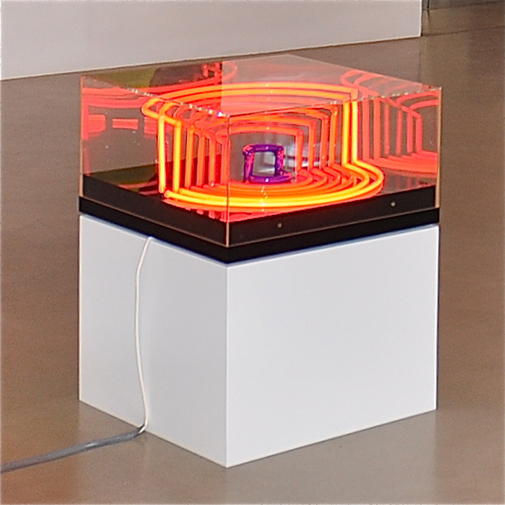 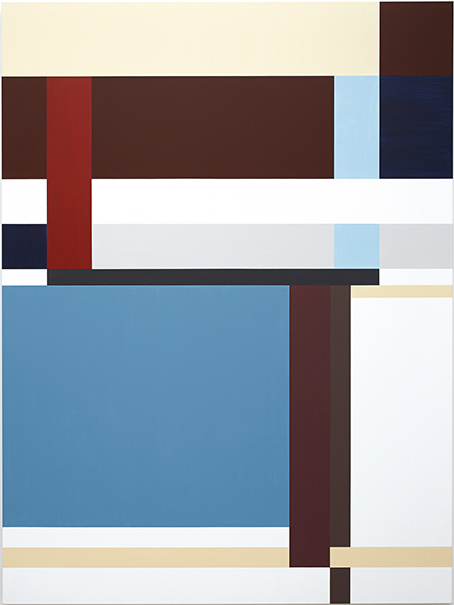 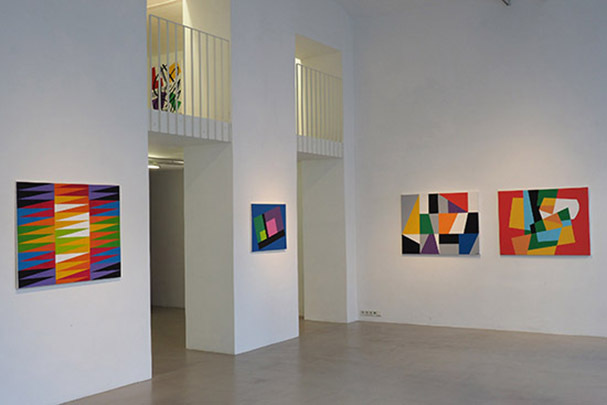 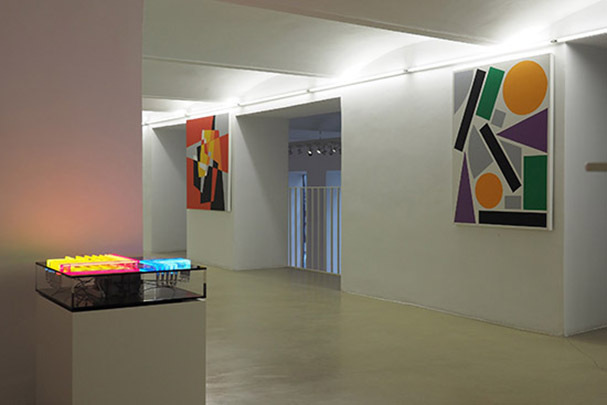 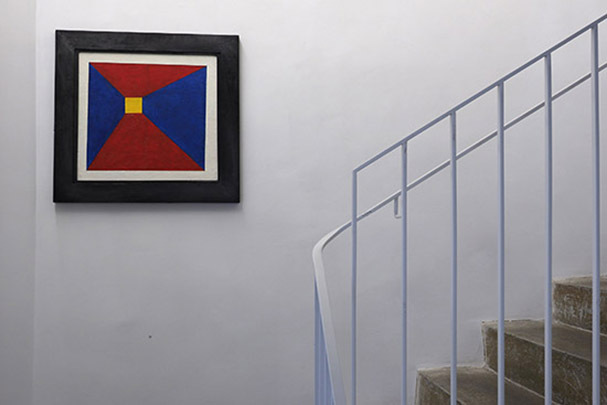 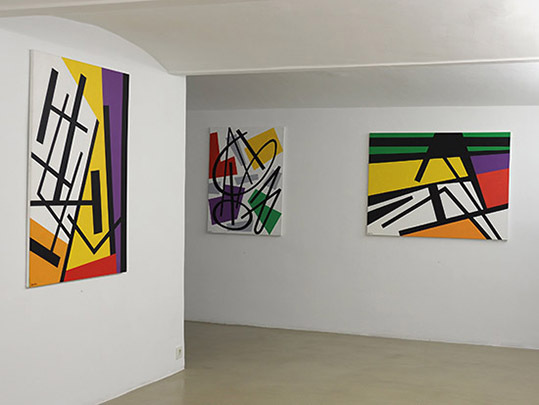 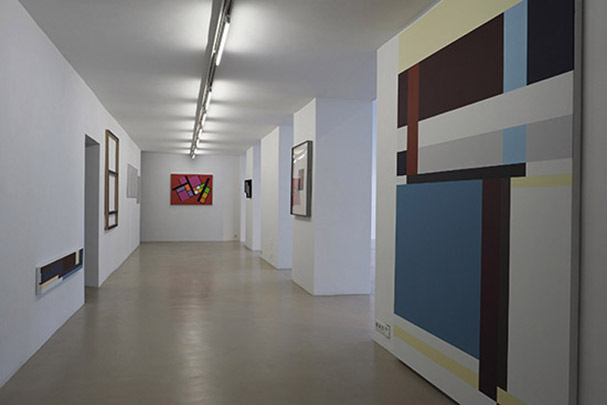 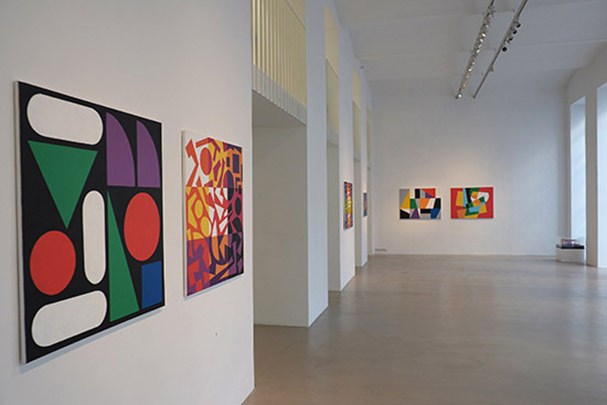 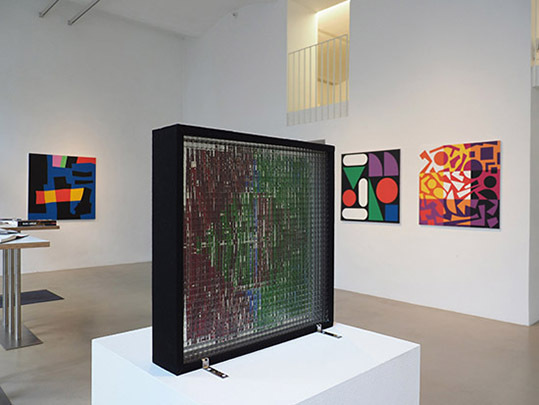 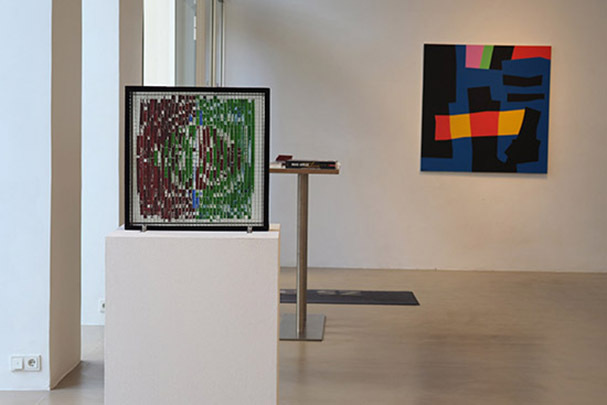 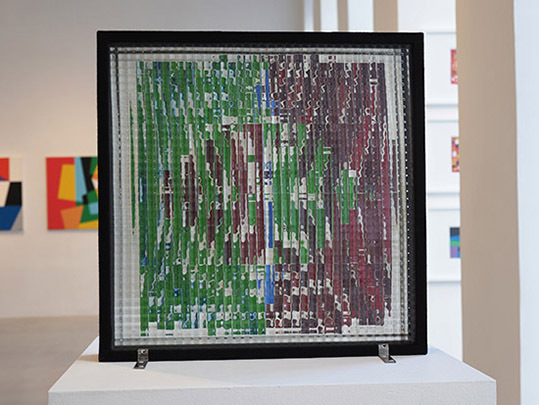 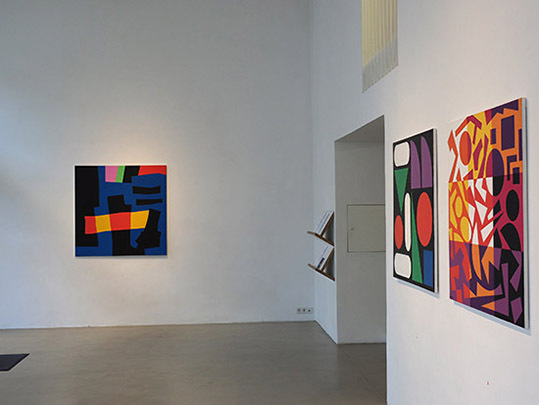 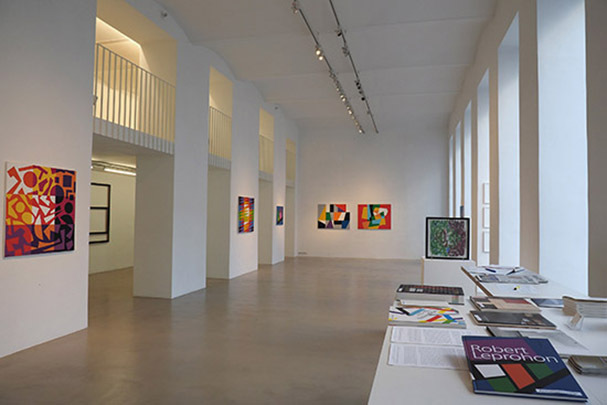 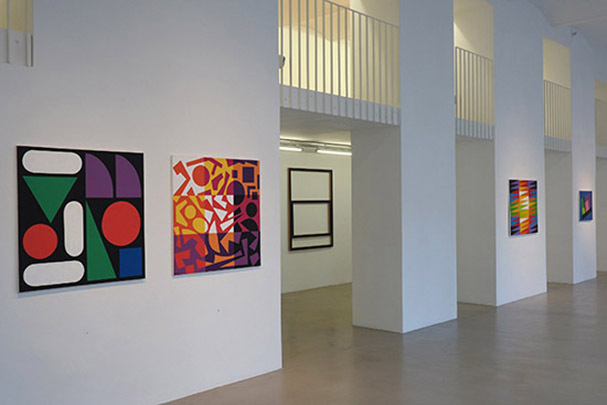 It is the first exhibition to show paintings from the oeuvre he has created over the course of 77 years and, presenting them in a dialogue with paintings, sculptures and objects by Marc Adrian, Karl Hikade, Edgar Knoop and Leo Zogmayer, it will thematise the significance of light in contemporary abstract art. 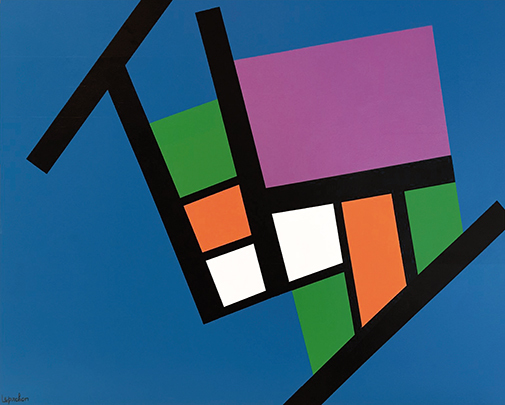 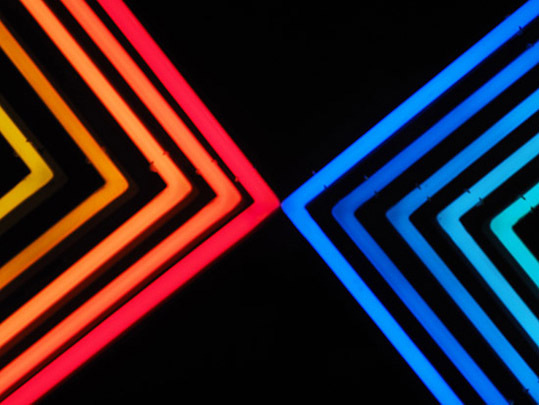 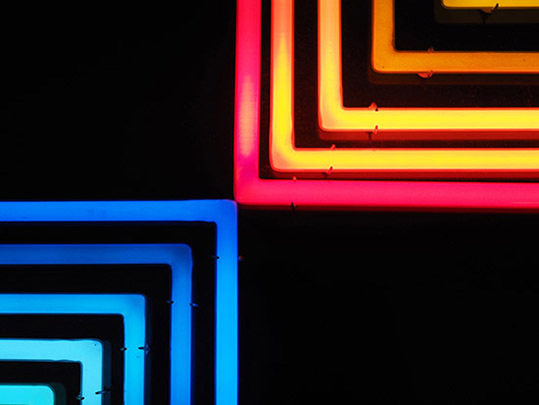 Colour, contrast, modulation, every form of visual perception requires the fundamental dimension of light; in its painterly celebration and staging, its various manifestations and variations merge into a symphony. 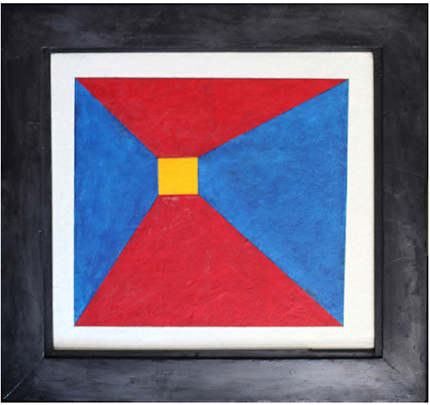 By moving beyond the retinal dimension of the gaze, light reveals itself – as beauty.